Discussion in 'Hardware' started by Garemlin, Apr 17, 2019 at 10:11 AM. 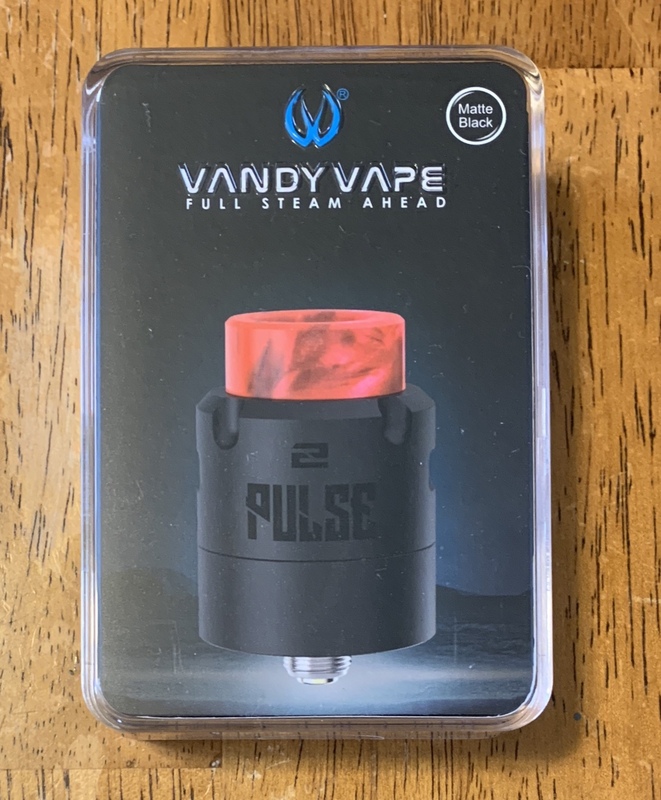 For sale is a Vandy Vape Pulse V2 RDA. Black in color. Has been open but never used or built on. All original accessories included.